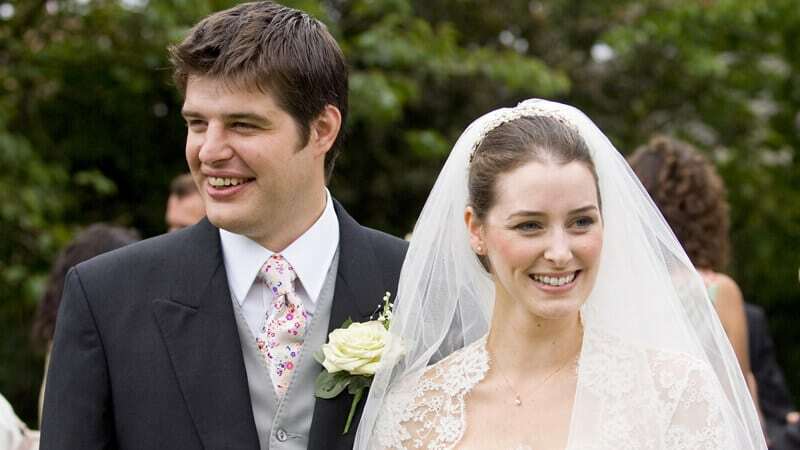 Columnist Rod Liddle has slammed a divorce debate for its overt bias. Writing in The Spectator, Liddle explained that as an opponent of liberal divorce laws, he felt isolated in a debate in which the four other panellists and the chairman were all in favour of making divorce easier. The debate was organised by The Times newspaper, which is currently campaigning alongside The Marriage Foundation for the Government to introduce divorce for any reason. With typical irony, Liddle said the debate was chaired “with great impartiality” by Sir James Munby, who opened proceedings by making “a stirring ten-minute speech” on why we need to liberalise divorce laws. “One by one they got up to speak, and each began saying that more than anything they wished to preserve the institution of marriage and then one by one outlined how they intended to undermine it as soon as humanly possible. Liddle denounced the arguments of Sir James and fellow former High Court judge and Chairman of the Marriage Foundation Sir Paul Coleridge as “specious, disingenuous and in a couple of instances verging on surreal”. He said that Coleridge denied that making it easier for people to divorce would lead to more people divorcing. He hit out at Coleridge and Munby’s assertions that reforming divorce laws and an increase in divorces are unrelated, saying: “It’s a thesis which is immediately disprovable and, frankly, stupid”. “But it is necessary for them to purvey it because without it they have lost the argument. “They know, beyond all doubt – even Munby knows – that a nuclear family in which a married husband and wife raise their genetic offspring gives by far the best outcomes for children. Liddle continued by adding that the former judges know that divorce causes “abject misery to the children” and “poverty for families”. He also noted that divorce costs the country “more than £50 billion per year”. He concluded that if the Government chooses to introduce ‘no-fault’ divorce, it would guarantee “increased poverty, the mental anguish of children and their later failure in life”.